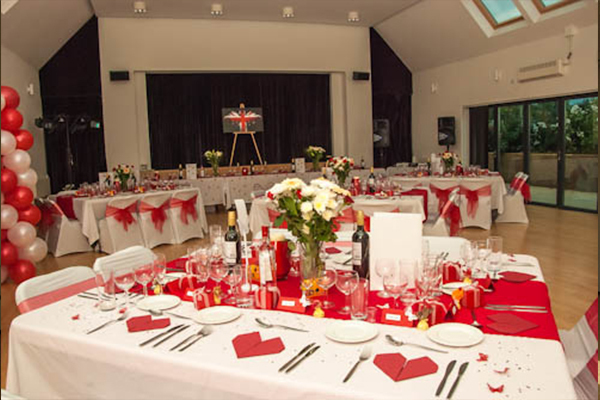 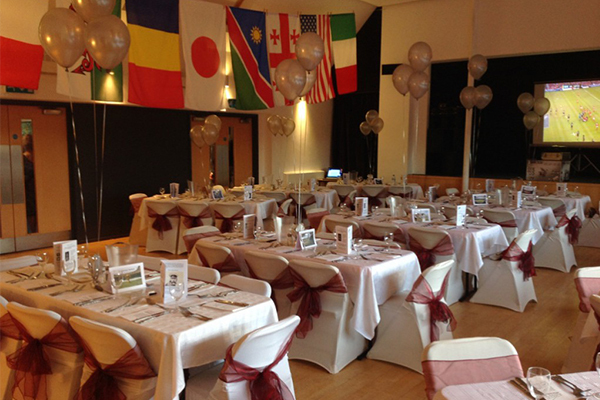 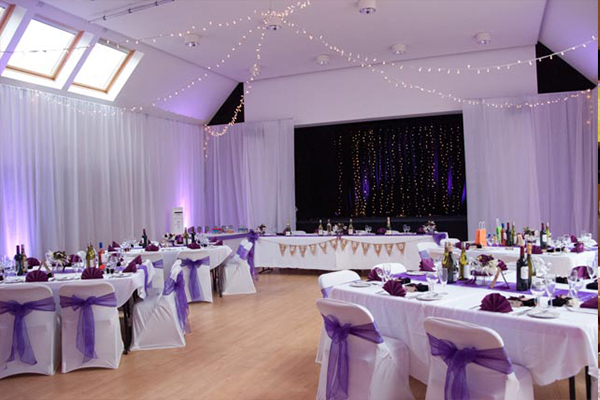 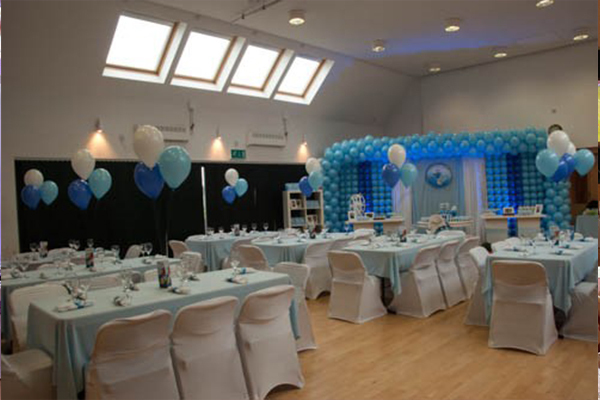 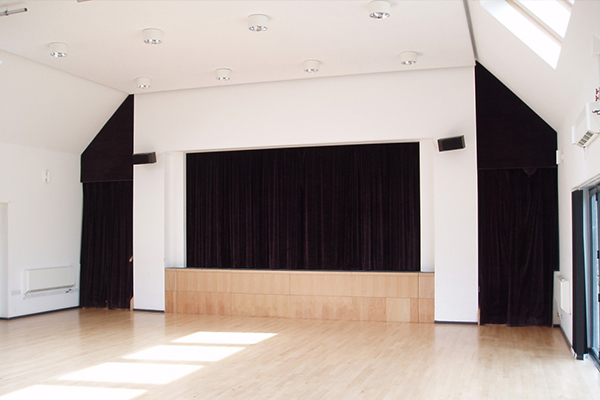 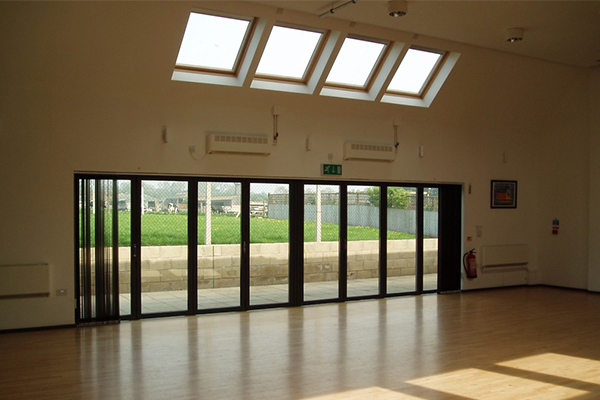 Our newly built, attractive, contemporary venue, nestles in the Wiltshire downland village of Broad Hinton. 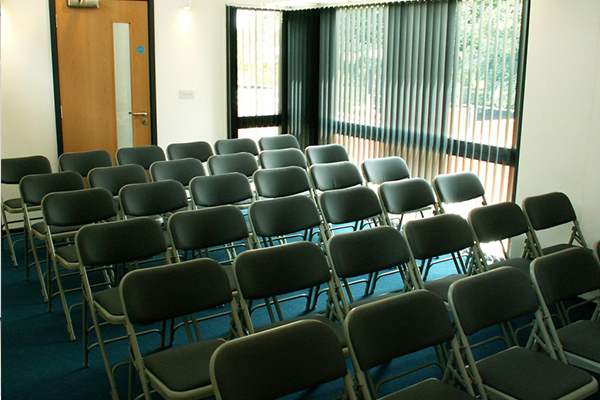 Set in an Area of Outstanding Natural Beauty, it’s an excellent alternative to expensive hotels and conference centres. 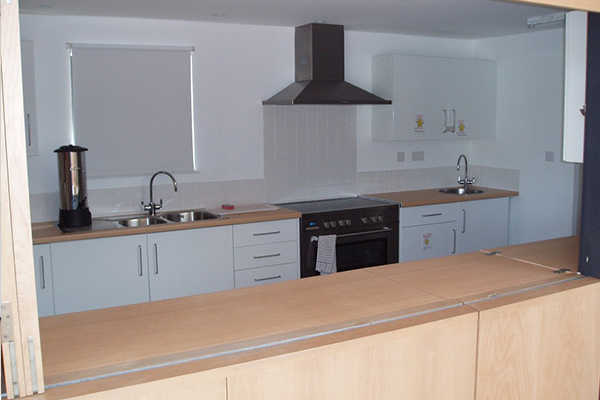 Within easy reach of Swindon and M4 junctions 15 & 16, our hiring rates are competitive. 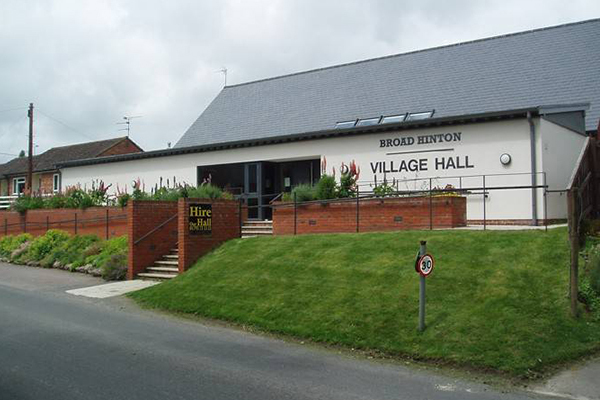 Contact Broad Hinton Village Hall directly or use our simple contact form.